Naughty Dog has released another behind-the-scenes video for Uncharted 4: A Thief’s End, this time continuing to look at how the power of the PlayStation 4 has allowed it to surpass previous entries. 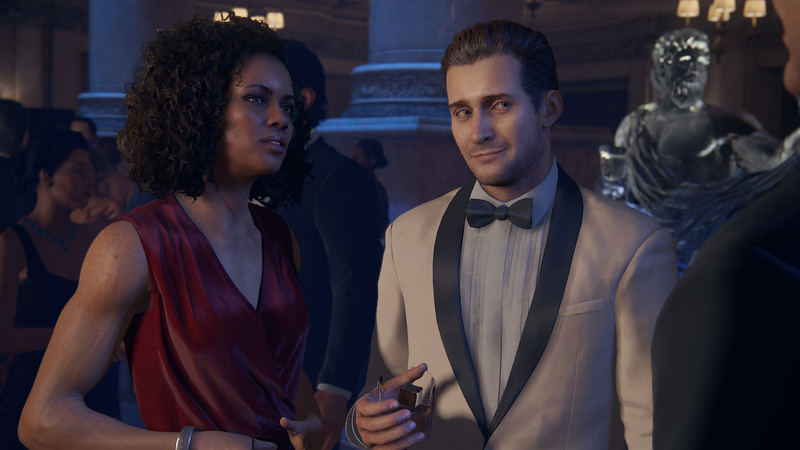 The development team goes into detail about how it has been able to add more nuance to Uncharted 4’s traversal and companion AI, as well as make the environment more reactive to player action. This is the latest in Naughty Dog’s on-going video series taking a look at the development of Uncharted 4, with previous entries discussing surpassing technical boundaries and looking back on the series as a whole. Uncharted 4 has gone gold and will be coming to PlayStation 4 on May 10th.